Pipe Repair. Pipe Replacement. Main Waterlines. Sewer Mainline. It’s all about the pipes! Pipes in your home or business, are the lifeline of the building, carrying water, waste-water and gas so you can get the most out of your daily activities. But, no pipe lasts forever. Unfortunately they can breakdown and need repair or replacement and this job is not a good “do it yourself” project! 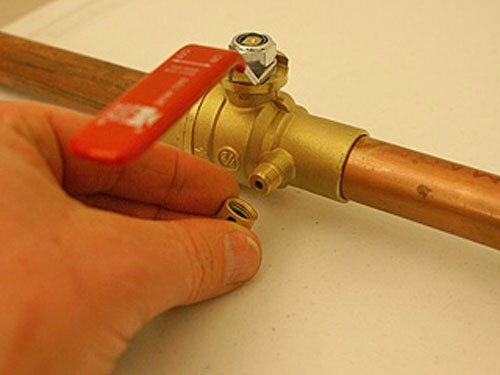 Use an expert plumber to ensure the safety and accuracy of pipe repairs and replacements. What kind of pipe repairs do we do? Replacing Pipes: Especially in some of Calgary’s older homes, we are experts in replacing pipes. People do this because the pipes are too small for today’s capacity needs, they are made of material that is no longer recommended or the pipes have started deteriorating. Rather than wait for a leak to damage the inside of the home, many people proactively upgrade their pipes. If you have Poly-B pipes, suspect damage or just want a professional inspection on your home’s piping, contact us anytime. Repairing Pipes: With daily water or gas flow throughout your building’s pipes, it is common for small leaks, breaks or clogs to occur. They can happen in the joints or the straight pipe and really need a professional plumber to assess and repair them properly so they stand up to full use in the future. We can help by adding shut off valves or other features to help with future maintenance. A burst pipe can cause you a lot of money and damage so don’t wait to contact us if you suspect you may have a problem with your pipes. 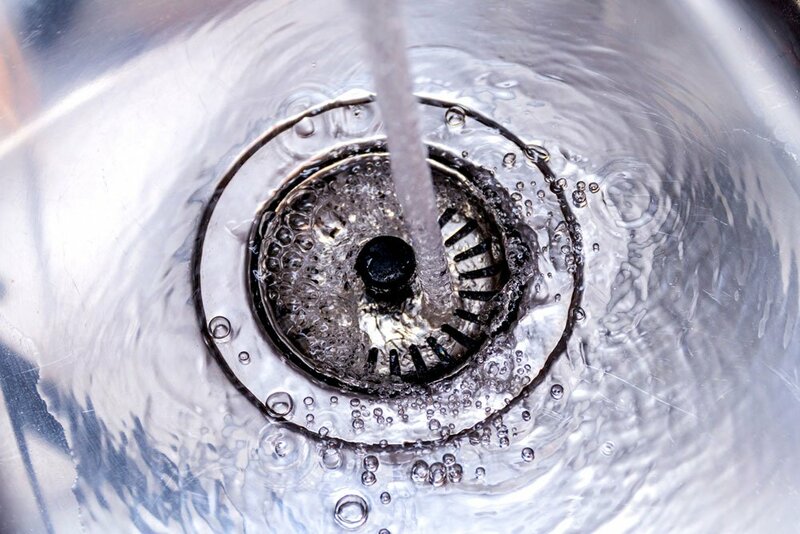 Main Waterlines: A steady and clear flow of water into your home is essential for today’s lifestyle and if your main waterline into your home is blocked, leaking, too small or not working properly, you need to rely on an expert to fix or upgrade it. Sewer Mainline: Just as important as the mainline into your home, your main sewer line out of your home is also essential to have in full working order. 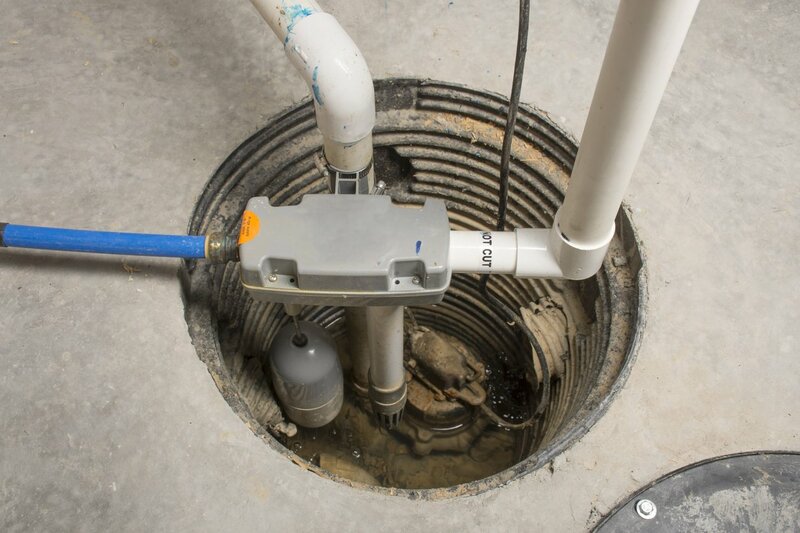 It carries waste water out of your home into the sewer system every day. 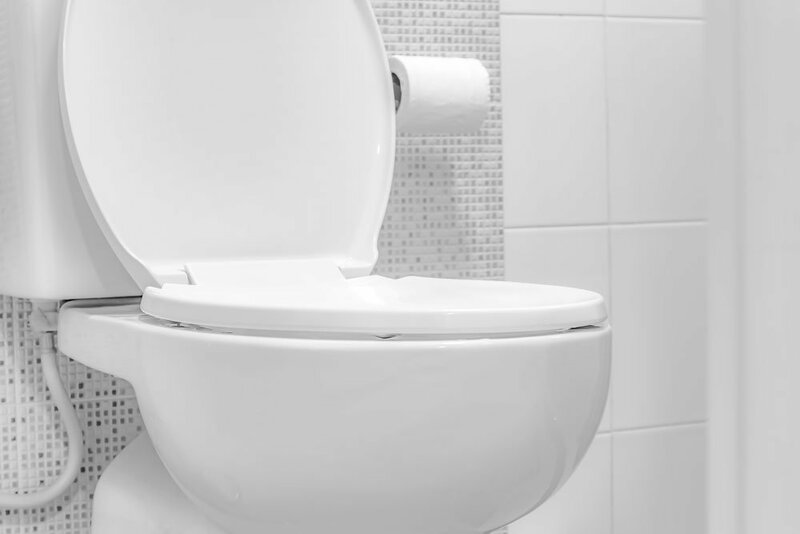 If you suspect a break, clog or other issue, contact us right away so we can ensure your waste water keeps flowing out of your home. We even have an HD Camera to inspect the exact state of your mainline. Poly B pipes are a plumbing material made of Polybutylene and it was very common for residential use in the 1980’s and 1990’s. It’s grey plastic pipe that was thought to be excellent material at the time but people didn’t realize that over the years, it was more likely to spring a leak than other materials. If you have some Poly-B pipes, you may want to consider replacing it before it results in a leak behind your drywall or under your cabinets. Depending on your insurance, you may even be paying more for your coverage if you have Poly-B in your home. If you need help determining your risks, please give us a call.